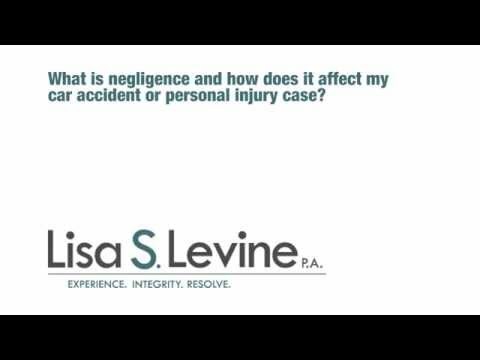 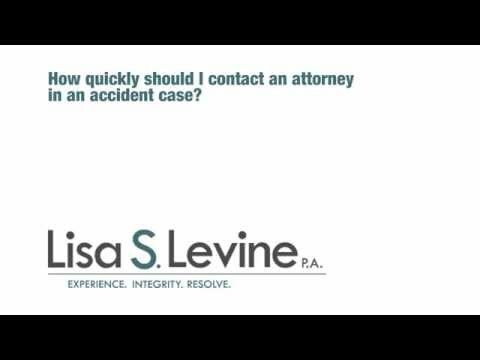 Thank You for Contacting Lisa S. Levine P.A. 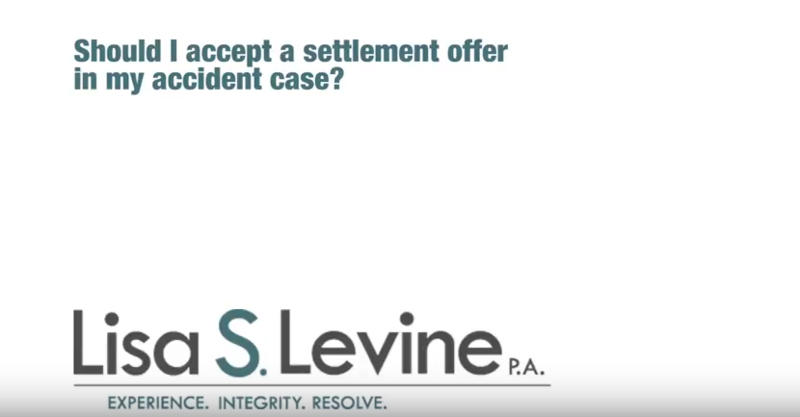 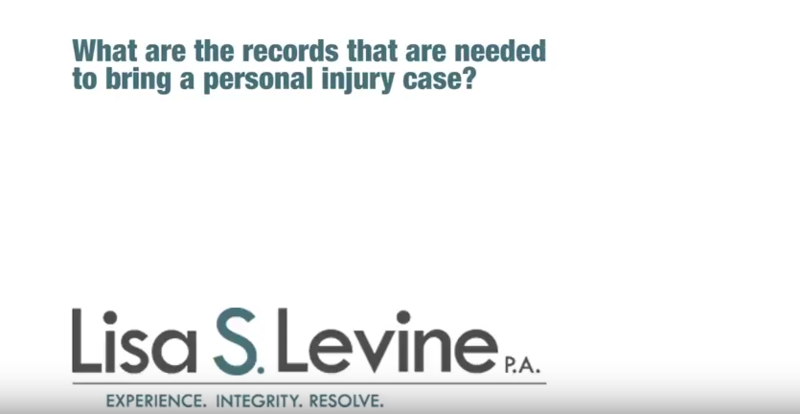 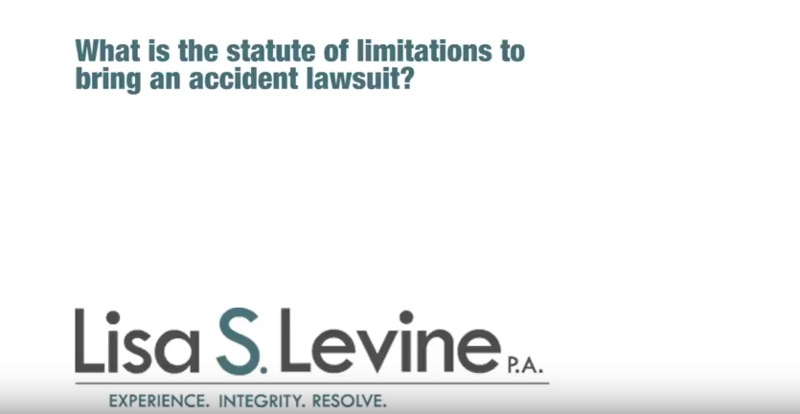 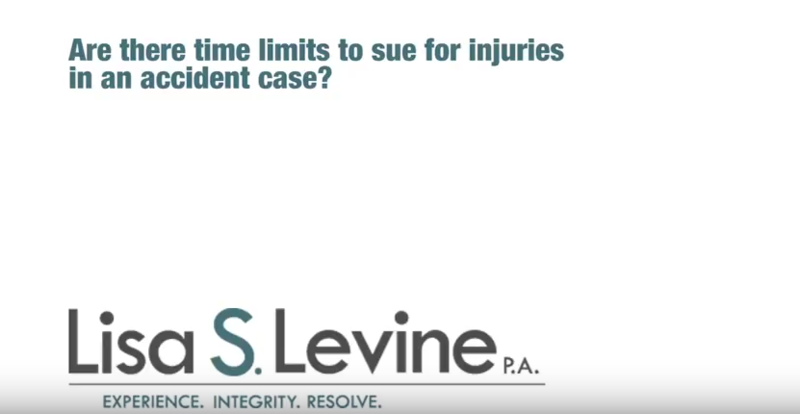 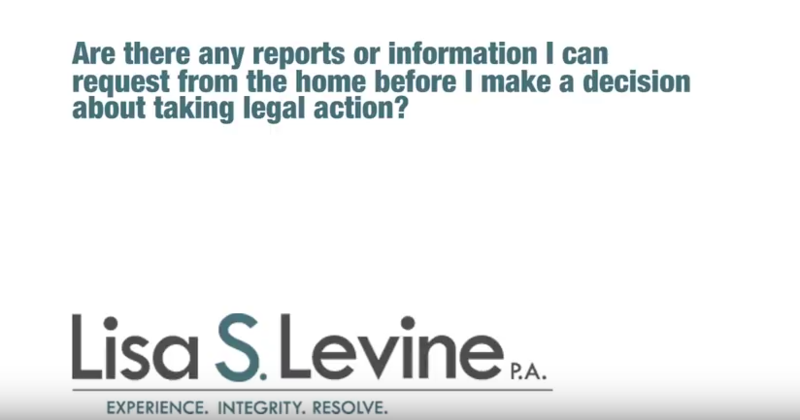 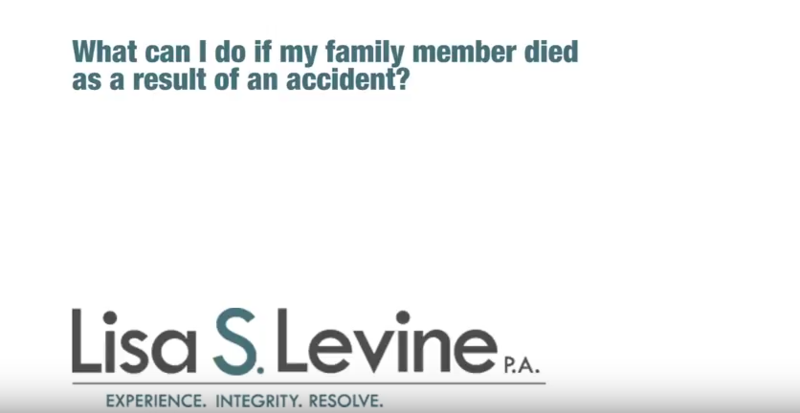 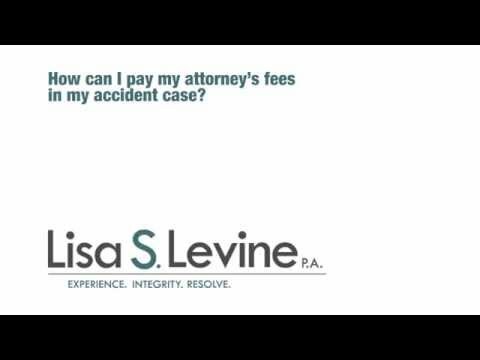 Thank you for contacting Lisa S. Levine P.A.. We have received your message and will be in touch with you shortly to determine how we may be able to assist you, and to arrange for your free initial consultation with our dedicated attorneys. 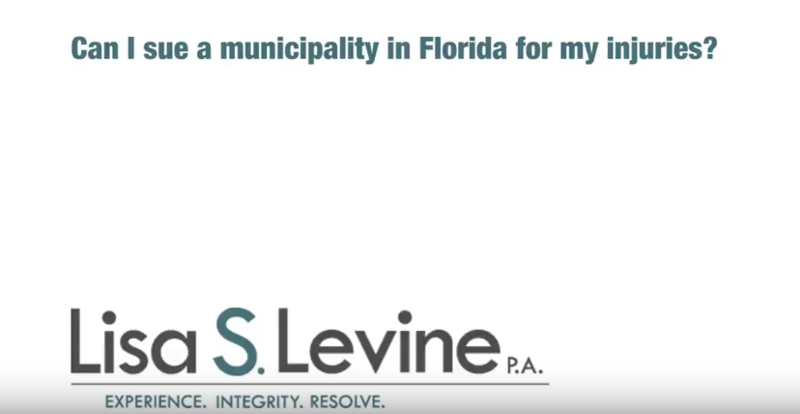 Evening and weekend appointments are available. 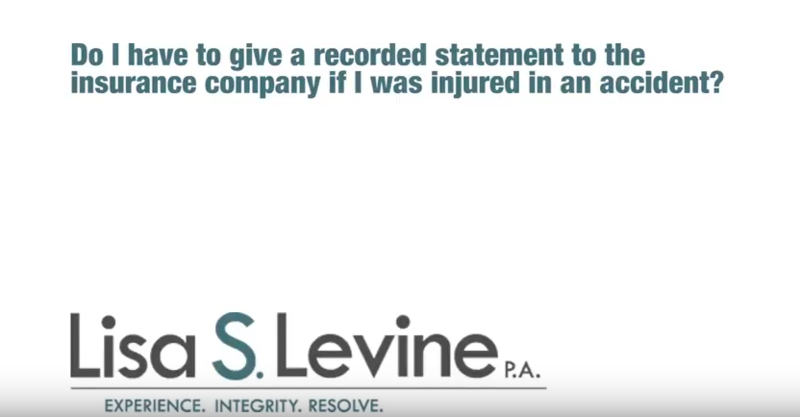 We understand your situation is critical and will respond as soon as possible. 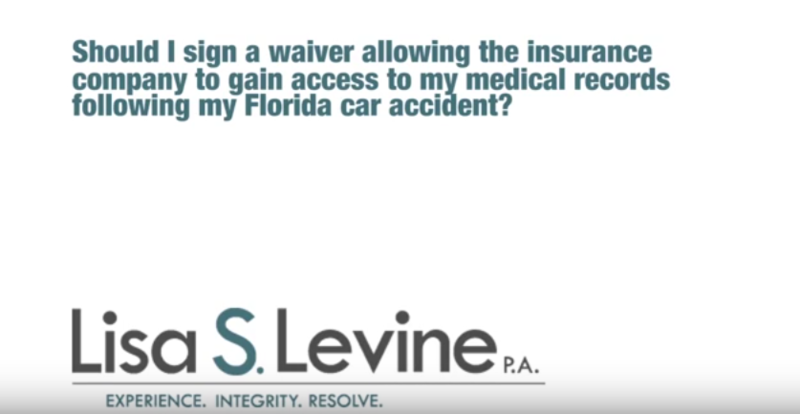 Should you require immediate assistance, please call our office at (954) 256-1820.